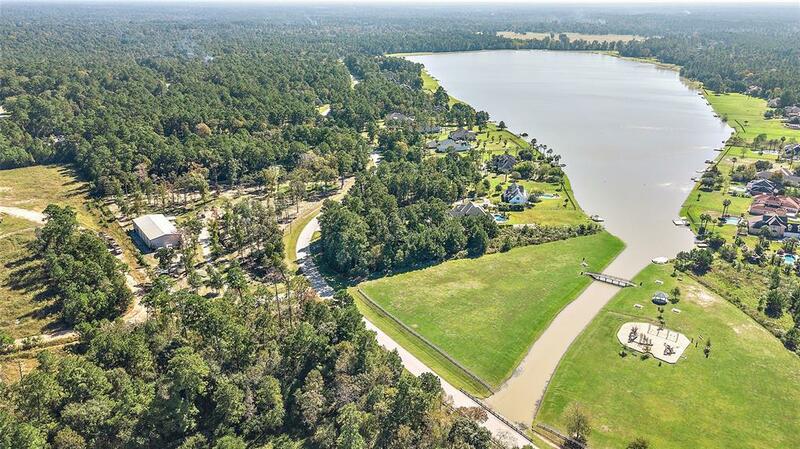 Only one of a handful of PREMIUM WOODED LAKEFRONT PROPERTIES left on the only lake in thecommunity that allows motorized watercraft! 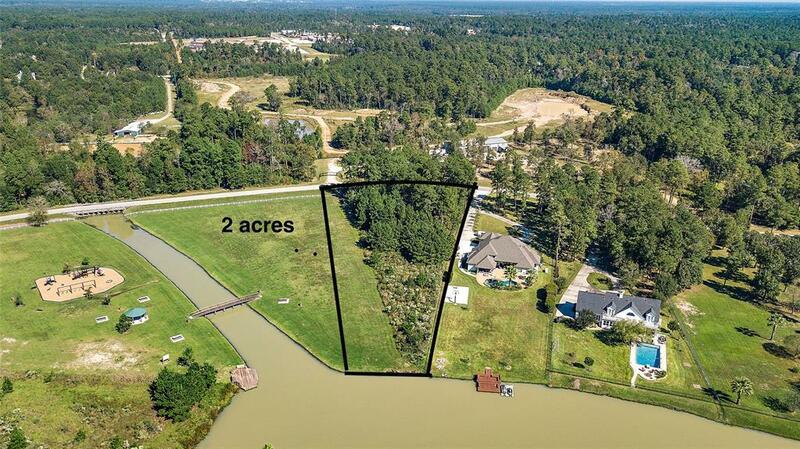 Beautiful wooded 2 ACRE LOT ready for your dreamhome awaits. No side neighbors as your lot is next to an HOA green space. PLEASE NOTE LOT IS PARTIALLY CLEARED AND MOWED; house next door is on 1.2 acre lot. This lot is almost double at 2 acres. 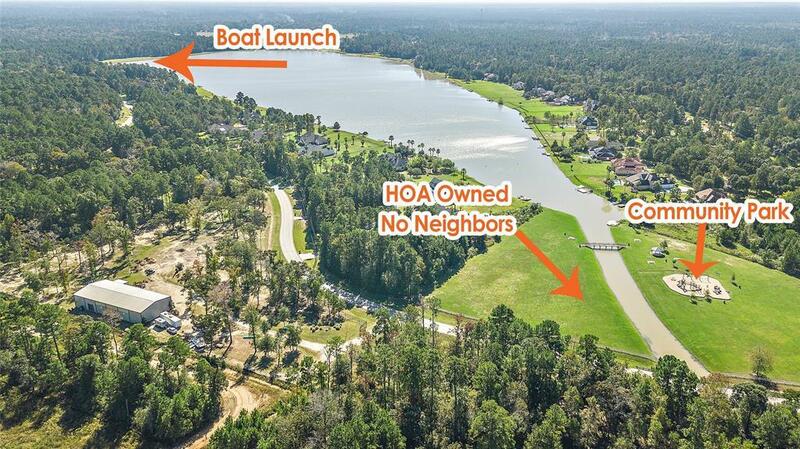 Neighborhoodamenities include golf course, horse trails, neighborhood parks, resident-only boat launch andmore. 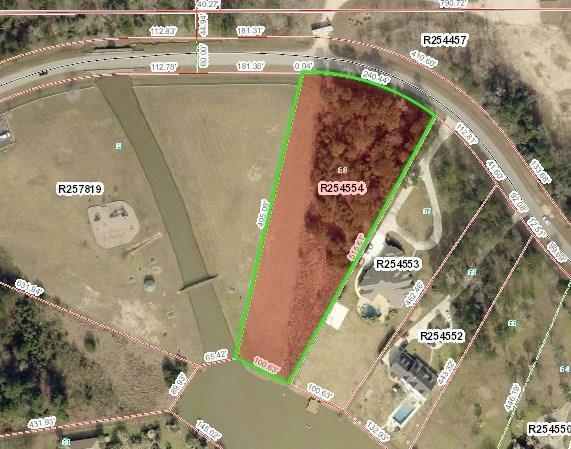 Close proximity to the Woodlands, Magnolia, Tomball and ExxonMobil campus. Low tax rate!